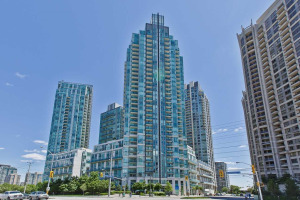 CityGate condos include CityGate1 and CityGate2 condos built by Davies Smith Development in the Mississauga City Centre neighbourhood in 2003 and 2004 respectively. CityGate condos provide live and work units in the ground floor. CityGate towers are the first to offer loft living experience in the Mississauga Square One area. 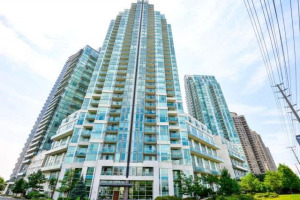 There are only a few condo buildings in Mississauga that provide live work condo suites, where the owner/ tenant can live and conduct professional business from. Of course the type of business needs to be approved by the City zoning rules. Nearby attractions include: the Living Arts Centre, City Hall, the Mississauga Central Library, YMCA, Multiplex theatres and Playdium etc. Public transportation is readily available and there is an easy access to the GO System, the 400 series highways and the QEW. Many condominium suites at CityGate1 and CityGate2 come with top-end touches, open kitchen concepts, breakfast bar counter tops, upgraded appliances, soaring 9-foot ceilings, mirrored sliding doors and spacious bedrooms, halls, dining rooms, dens and office areas. The suite sizes start from approximately 500 sq. ft. to 1,500 sq. ft for penthouse suites. The living arrangements are exquisite and are designed to make your days and nights luxurious, relaxing and comfortable. CityGate condos and lofts at both CityGate1 & CityGate2 condos come with 24-hour surveillance and security, magnificent lobbies, inviting lounge areas, high speed elevators, fully furnished guest suites, Wi -Fi Internet hot spots, children's play area, indoor pools, luxurious hot tub, spa, sauna and steam room. On the fifth floor at CityGate condos there is a party room with a surround entertainment system, opening onto the gorgeously landscaped courtyard. 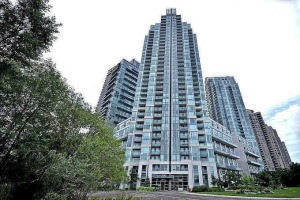 The CityGate1 and CityGate2 condos offer a free shuttle bus service taking residents from the CityGate buildings to Cooksville GO Station, and back. The shuttle bus schedule is conveniently aligned with the departure and arrival times of the trains and busses at Cooksville and Union. That's one reason, why CityGate condos are so popular with people who commute to Downtown Toronto every day. Onyx Condos and Solstice Condos are also buildt by Davies Smith and are located behind CityGate Condos. Team Kalia has helped many residents with buying, selling or renting their homes and condos in Mississauga's Square One area since 2003. 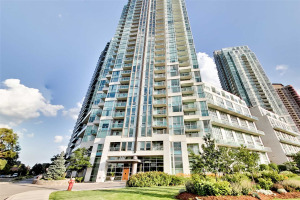 Call us if you are thinking of buying, selling, investing or renting a CityGate Condo in the Square One area. 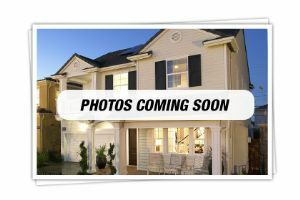 Team Kalia is sure to bring you great value. Local Experience always Pays! Showing 7 properties out of 8 currently available on the market.